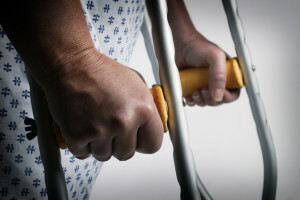 Posted by Ruth Miller on May 21, 2015 in Law, Lawsuit | Comments Off on How to file a personal injury lawsuit in Tampa? It is widely believed that Tampa is a nice and peaceful city; however there is always a chance that something might happen to you that will leave you injured. And, of course, if you are injured, you will need to get compensated for that injury, and will want a person or an organization that has inflicted those injuries to you to pay for it, no matter if it was done on purpose or by accident. If such a thing happens, you need to sue those who have wronged you, and ask for compensation. But, how to do that? 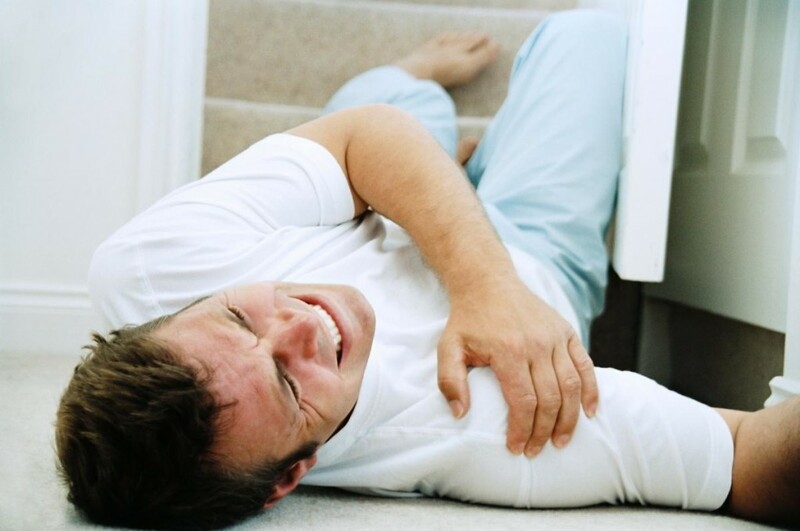 How to file a personal injury lawsuit? Well, just keep reading, because in this article, we are going to explain to you exactly what to do. So, let’s begin. Do a little more research on your case and try to figure out if you have enough legal grounds to file a personal injury lawsuit. For example, if a bad thing happened to you because someone was negligent, you more than likely have legal grounds to file the lawsuit. But, keep in mind that the insurance companies will try to get to you first. They will probably come to you with an offer. If the offer is too small, reject it, because if you accept their offer, you will not be able to file for a personal injury lawsuit due to the fact that you have already made a deal with the insurance company. Gather as much of the evidence as you can. Try to take everything that you can get your hands on: medical reports, police reports, eyewitness statements, experts’ analysis, photos of your injuries, etc. Besides this, you should also gather all your bills that you had to pay in order to get treated from the injury that was inflicted to you. This will show that you have lost a lot of money, due to this injury. Next, you should find a good lawyer that will make a case for you, and deal with the opposite side the best he can. Make sure you get a personal injury lawyer, and no other lawyer, because only he knows how to deal with these sorts of cases. Also, he will negotiate for you and will stay by your side as long as the negotiations take place. 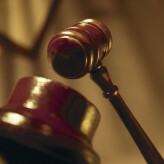 He will try to settle the case off court, but even if the case does end up in the court of law, have no fear. These lawyers are used to it, and know what to do in order to win these types of cases. Also, the good thing about them is that they work for a percentage of your earnings, so that is an additional motivation for them to win. The end results may vary, they can’t all be winners, but not all of them are losers either. Whether you win or you lose, the most important thing is the fact that you’ve filed a personal injury lawsuit, and that you fought for what’s yours.